Nothing ruins your day (or week, rather) like a cold sore (also known as a fever blister). Knowing your cold sore trigger(s) can help you get on the offensive against outbreaks. Take a deep breath…or maybe two. Cold sores strike when your immune system is impaired, and nothing saps your immune system like missing sleep. Getting a full night’s sleep will keep you strong and cold sores at bay. 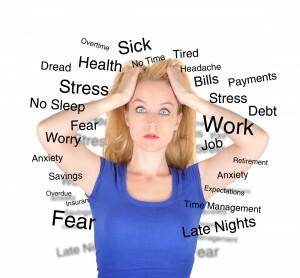 Just like fatigue, stress is a major drain on the immune system. Learn to relax, take some deep breaths, and do some light exercises to keep calm and prevent an outbreak. That dry winter air and sharp wind can dry out and crack your lips, a perfect opportunity for cold sores. Layer on your favorite lip balm (Eco Lips is a personal favorite), and wrap up in a scarf to protect yourself. This is one of my biggest cold sore triggers. 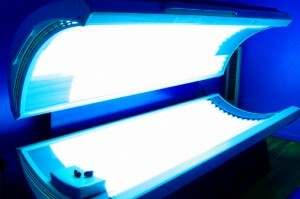 UV rays damage your skin, especially skin as sensitive as your lips. Try and stay in the shade, and always use a sun-blocking chapstick. This is a tricky trigger. Hormone fluctuation associated with the menstrual cycle can cause outbreaks. The best solution is to learn at what point in your cycle outbreaks usually occur, and start carrying medication with you so you’re ready for that first twinge. Alternatively, if you can start applying medicated cream around the time an outbreak is due. Split lips, cuts, scrapes, overstretching, and scratches can all trigger cold sores. While accidents can’t always be avoided, take caution and prepare for situations that may lead to lip damage, such as rough sports or the dentist’s office. They aren’t called “fever blisters” for nothing! Colds and other sicknesses are rough, and they can lead to an outbreak. When you feel a cold coming on, take the offensive and get plenty of rest and fluids. Keeping your immune system strong will protect you from cold sore outbreaks.